The 30th annual Faculty Scholarship Celebration exhibit features a selection of works from 337 WCU faculty members who produced scholarship in 2018. 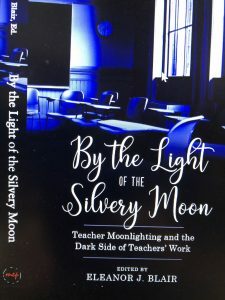 Featured works include Mae Claxton’s book Teaching the Works of Eudora Welty, Ahmed Al-Bayati’s article “Inventory of Nanomaterials in Construction Products for Safety and Health,” and Eleanor Blair’s edited book By the Light of the Silvery Moon: Teacher Moonlighting and the Dark Side of Teachers’ Work. The exhibit will be on display through Monday, March 11, in Hunter Library’s stairwell exhibit area. View the full Faculty Scholarship Celebration bibliography here. 2018-2019 One Book selection, The Book of Unknown Americans. Author Cristina Henriquez will speak at the 2019 Spring Literary Festival on March 21. 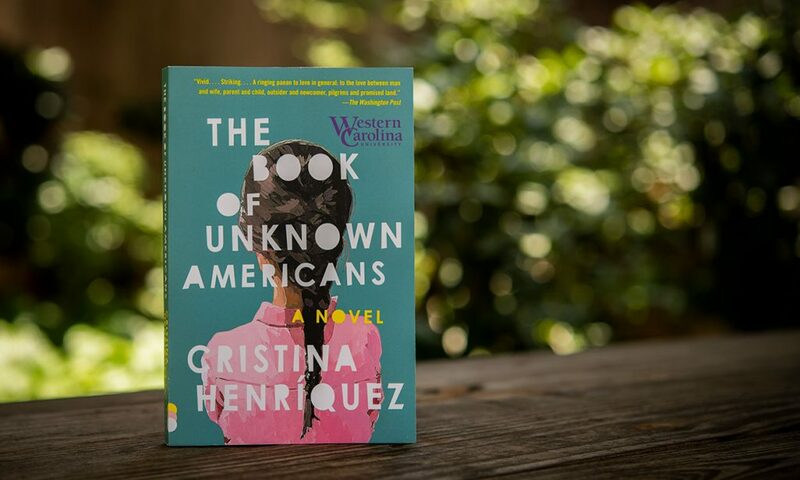 One Nation, Many Stories coincides with the 2018-2019 campus theme Defining America and this year’s One Book selection, The Book of Unknown Americans by Cristina Henriquez, by sharing true stories of recent immigrants to the United States, highlighting each individual’s unique experience. Visitors will gain a better understanding of why people come to America and what it means to be American from an immigrant’s point of view. The exhibit features personal accounts, photographs, and related library resources. The exhibit continues online through an educational research guide that includes related videos, electronic resources, and information about WCU international programs and services. This display will be available March 15-May 31 in Hunter Library’s stairwell exhibit area. Forms of Testimony is a re-photography project set in Canton, North Carolina, modeled on Peter Goin’s work in South Lake Tahoe. 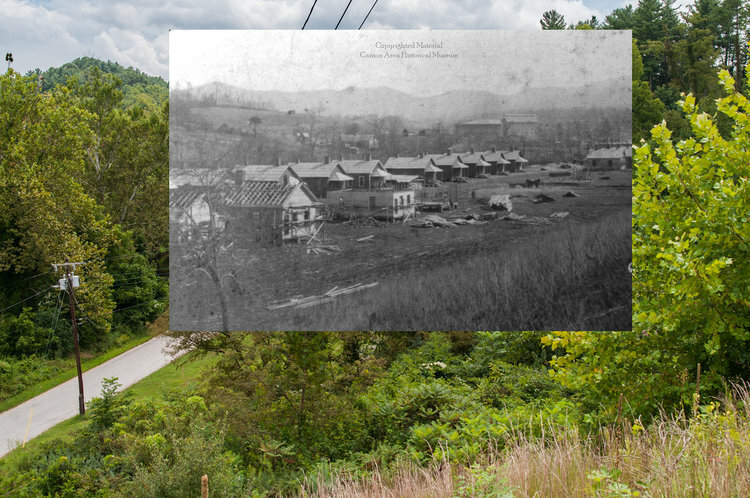 WCU undergraduate and graduate students, as well as faculty and staff, were asked to reshoot landscape images from the Hunter Library and the Canton Historical Society archive collections. The results include a visual demonstration of the changes in attitudes towards the environment and the underlying economic conditions that gave rise to those ideas. This exhibit will be displayed near Hunter Library’s Java City cafe through May. View historical photos, documents, and oral histories of Canton through the library’s digital collections website.